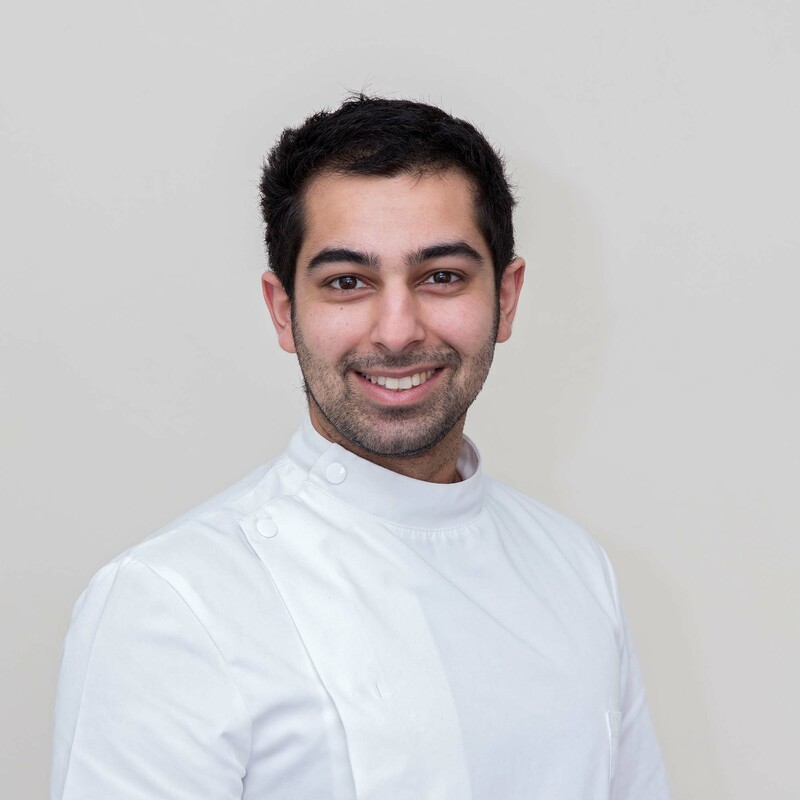 Ali completed his integrated Master’s in Osteopathy and a Diploma in Naturopathy from the British College of Osteopathic Medicine in 2016. Prior to this Ali studied Swedish and Sports Massage at Kingston College. After visiting an osteopath, he became curious about how biomechanics and poor posture can cause pain, and decided he wanted to further his interest in hands on therapy. Ali is particularly interested in the aftercare that can be provided following an injury, which can include stretches, exercises and postural advice. He works closely with specialised personal trainers and their clients to fine tune rehabilitation. Always eager to learn about different approaches and styles, he has recently completed a course in acupuncture and is keen to combine this with his treatments. Ali is an avid cyclist and has helped at charity events such as Ride London and the London Marathon. Since moving to Bristol he has worked with the Empire Fighting Chance charity, and professional boxers across the city’s boxing gyms. Works at the Wells Road clinic.